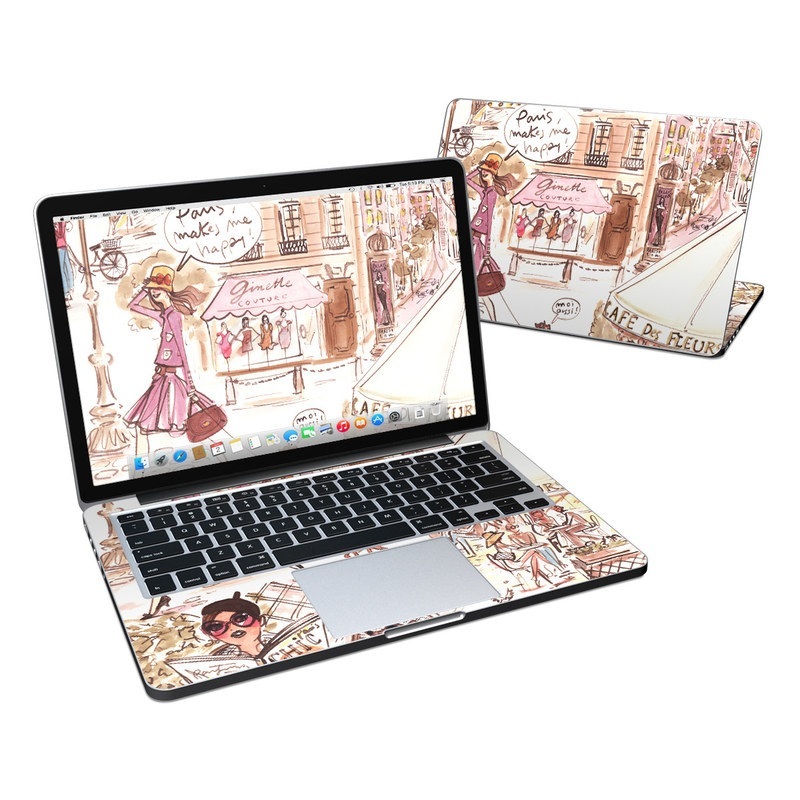 Style another device with "Paris Makes Me Happy"
iStyles MacBook Pro Pre 2016 Retina 13-inch Skin design of Cartoon, Illustration, Comic book, Fiction, Comics, Art, Human, Organism, Fictional character, Style with gray, white, pink, red, yellow, green colors. Model MBPR3-PARHPY. 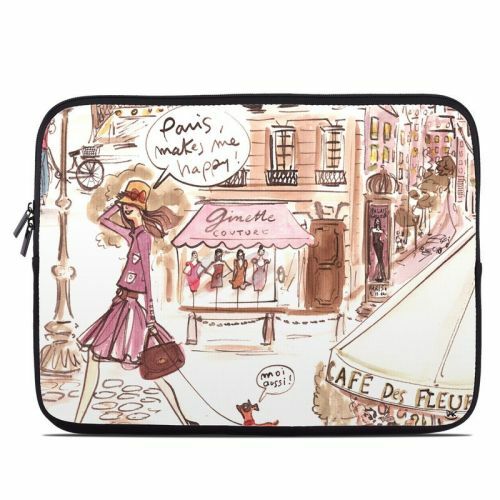 Added Paris Makes Me Happy MacBook Pro Pre 2016 Retina 13-inch Skin to your shopping cart. 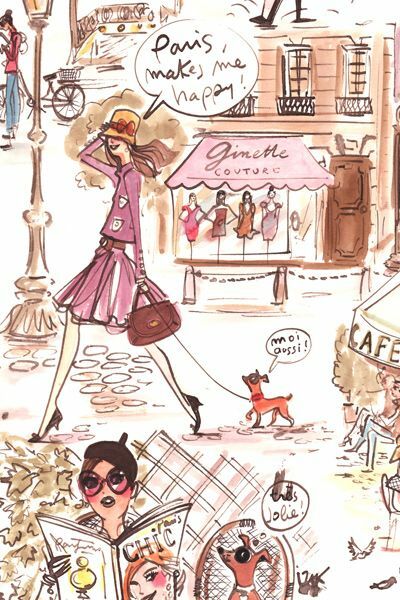 View your Shopping Cart or Style Another Device with "Paris Makes Me Happy"